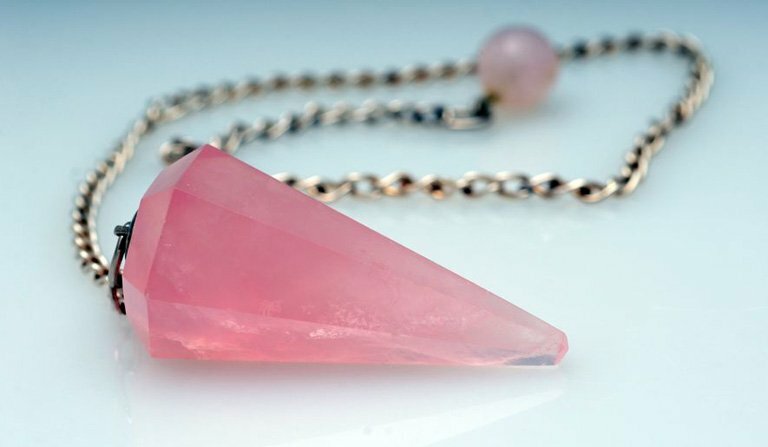 I know many of you are psychics, healers and most likely pendulum users so I thought I’d share a video today on how to clear a pendulum for increased accuracy in your healing work. Let me know in the comments if you enjoy it. P.S. Since 1994, I’ve been using the Cadillac of pendulums. These are extremely sensitive and accurate, have a particular affinity for subtle energy fields, and can remove deep energetic blocks among many other desirable qualities. Once you’ve tried one you’ll never go back.